Aromatherapy Associates (AA) is a UK luxury well-being beauty brand founded over 30 years ago with a global reach. It has a wide portfolio of products ranging from facial skincare, bath and body care, men’s grooming, home and gifting. The products are available in high end departments stores, online retailers and spas where it also offers a comprehensive range of treatments. 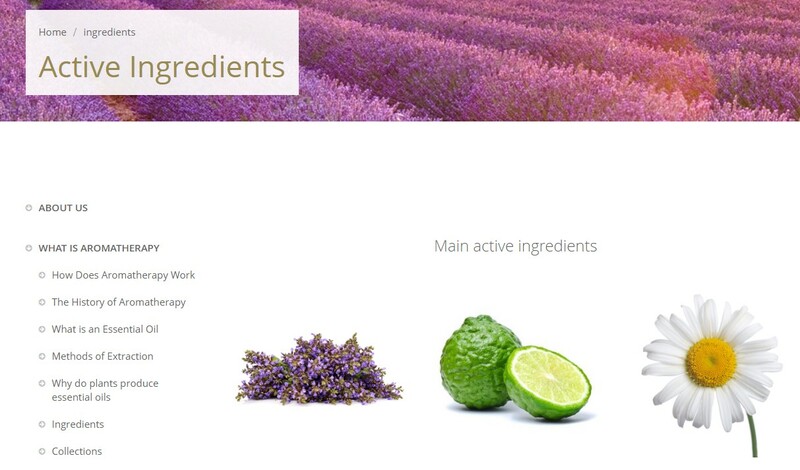 Aromatherapy Associates key markets are UK, US and Asia and each territory had its own Magento 1 site with individual data bases, third party extensions and stock management using Magento’s order sequencing. Each site had basic functionality – little more than an online catalogue, limiting customer experience. This was out of sync with Aromatherapy’s luxury positioning or did not convey it’s holistic well-being ethos or represent the brand’s high end products nor the in-store and well-being spa experience. AA wanted to make the online customer experience consistent with its offering in luxury department stores and well-being spas. They were also eager to leverage new technology to deliver a fully integrated customer journey above and beyond a transactional ‘online purchase’. We were asked to migrate the three Magento 1 sites to a singel Magento 2.2 platform with one master database and centralised stock control. However, the new site also had to allow each key territory autonomy with order processing and despatch, stock management, customer service and content management. Before we could merge the three separate databases into one, an audit was completed to ensure there was no duplication of data. For example, we needed to eliminate issues caused by having one email address with multiple delivery addresses. The merged data had to be clean. Another challenge to overcome was the Magento order sequencing. The three old sites were using the same Magento numeric series. There was a risk the different sites would have order numbers that overlapped with another territory when merged together. In other words, the US and Asia site might have different orders with the same Magento order number. Once a clean master database and order number sequence was created, we were able to progress to the next stage – migrating each site onto the new Magento 2.2 single platform. 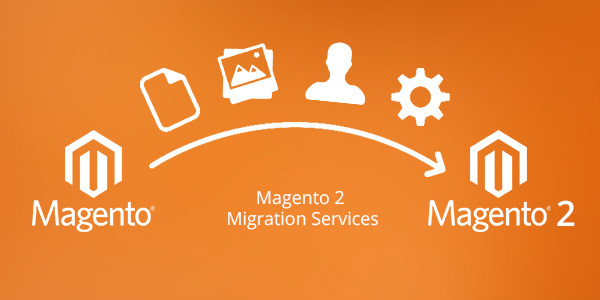 The existing Magento migration tool supports basic order details. Other extensions not supported by the Magento 2.2 migration tool meant we had to write custom code migration scripts for every single extension Aromatherapy Associates wanted to keep. All other had to be upgraded to Magento 2.2 version and where this was not available from the vendor, we had to write the extension upgrades. We started with the blog by recommending a new blog extension from Magefan. It can categorise blogs, supports multiple languages and also ‘create relinks to products and another post to increase views and sales’. If required, Next & Previous post links are also available. To ensure previous blog content was still accessible on the new site, we created a custom transfer to import the old content. An important part of the Aromatherapy Associates experience is education, empowering customers to make well informed lifestyle and consumer choices. In addition to the blog content from a range of respected well-being experts, having detailed information on product active ingredients was essential. To enable this, we wrote a custom solution so pictures of active ingredients and their benefits could be easily uploaded by staff. Customers can view relevant active ingredients and their benefits on an individual product page, as well as in the ‘ingredients’ section on the site. Having this feature, gives transparency about product effectiveness and the active ingredient extraction process and increases customer trust. To integrate elements of the brand’s social media strategy, we recommended the Instagram Connect extension from Yosto to pull in a live content feed from the AA IG account. This extension shows ‘product images by Instagram tags and supports responsive design and page builder’. The level of personal service available in department stores and spas needed to be reflected online. We integrated the Magestore Gift Wrap Extension [Now Discontinued] giving the option to gift wrap any items during the checkout process. To further enhance a personal customer experience, we wrote a custom solution giving the customer the option of having certain products engraved with a special message for a truly bespoke offering. The opportunity to increase cross category and up sales was enabled with the integration of the Product Extension from Amasty. It gives AA the option to automatically add value to a customer’s basket such as sachet samples, luxury miniatures or gift with purchase, based on a pre-set criteria. 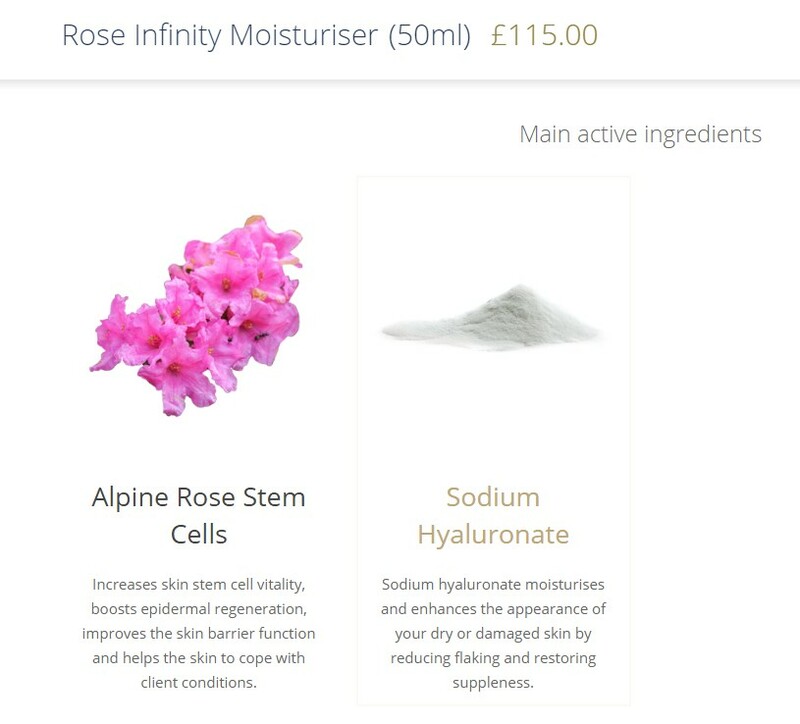 For example, when the £115.00 Rose Infinity Moisturiser was added to the cart, the Amasty Product Extension auto-added the items listed below to the order. During check out customers can pay using PayPal or credit/debit cards. We integrated the Magento 2.2 update of the existing Sage Pay payment gateway. Amazon has certainly set the benchmark for customer delivery options and order tracking. As a result, consumers expect detailed order process information. To provide the AA customers with a comparable service we used two extensions from Xtento. The Order Export extension was implemented for a ‘fast and convenient way to export orders/invoices/shipments/credit memos/customers’ into a third-party delivery system, for example the Royal Mail in the UK. While the Xtento Tracking Number Import extension provides customers with parcel delivery status updates from the chosen delivery partner in each territory. Improving customer communication and CRM was streamlined with the MageMonkey extension from Ebizmarts. It seamlessly connects to Mandrill for transaction email communication such as order acknowledgements/receipts and MailChimp for direct email marketing opportunities. We wanted to implement a simple solution for AA to manage the different tracking pixels and turned to MagePal Google Tag Manager so everything could be managed in one place. Xtento Product Export extension was chosen because it allows AA product details to be exported into ‘any file/feed format and connect the store to ERPs, stock systems, marketplaces, shopping engines, price comparison sites and more’ in preparation for online advertising campaigns. Aromatherapy Associates wanted to a central dashboard overseeing global stock levels whilst permitting each territory independent stock management and ordering processing. An advance inventory feature was needed to give the home territory UK, a bird’s eye view of global stock management and allow operational autonomy for the US and Asia. To achieve this the back end of the site needed three separate configurations to support the different tax, shipping and logistic systems used at geographical level. In the US, the challenge of managing the thousands of different tax districts across the country was solved by integrating Avalara’s automated tax software. It is an ‘always up-to-date, cloud-based sales tax automation software provides guaranteed-accurate rates for all of the 12,000+ tax jurisdictions in the United States’. We used the Xtento Grid Actions extension to increase order handling functions for the AA customer service teams in each territory. This extension allows each customer service teams to process orders in bulk, increasing productivity and while giving them greater flexibility to control what, when and how information is shared with each customer. The final stage of the project was providing training for the different customer service teams to enable them to self-sufficient in stock management, order processing and content updates. We achieved this by using the Amasty Role Permissions extension. It adds extra permissions to each customer service team – only allowing access to information for their relevant market. Having the extra permissions prevents any team member accidentally accessing the global site whilst making content, stock or logistics changes at a territory level. The complexity of the project required approximately 6 months to complete from brief to launch. This involved writing custom code, custom design and liaising with numerous third party suppliers. Magentity provided a full ‘turnkey’ project management service for this project. The client objective was to have a faster performing, more robust site, heightened security with the added advantage of new technology. The new Magento 2.2 site is easier to scale, able to adapt to more complex operational demands as well as implementing stricter criteria for third-party extensions. The result being better products being offered by external suppliers and tighter security. 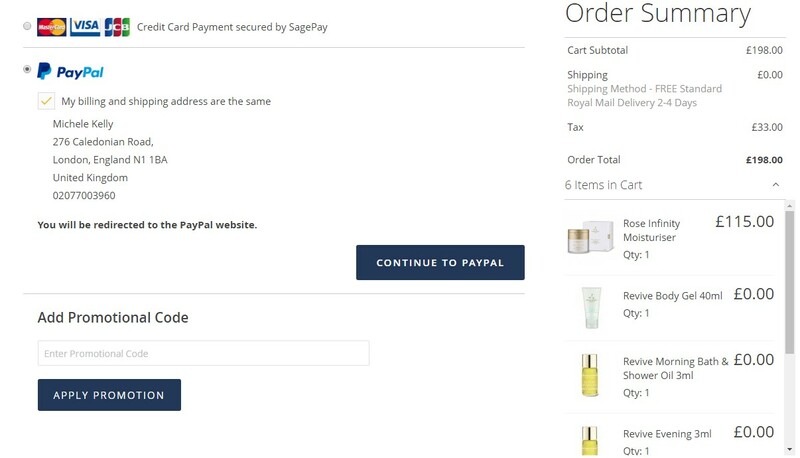 Read our blog on how we migrated Aromatherapy Associates from Magento 1.9 to Magento 2 and issues we had. Contact us if you need help doing the same. ← How Will GDPR Affect My (Magento) Business? → Can Magento handle millions of products?